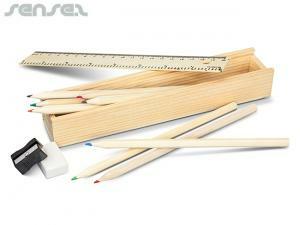 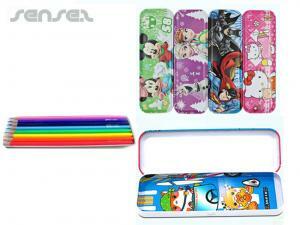 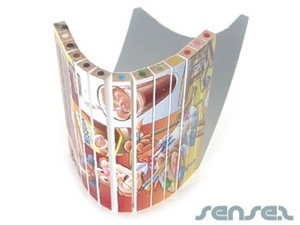 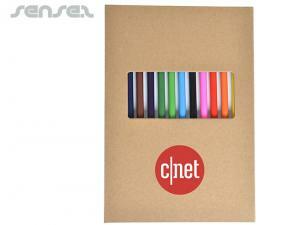 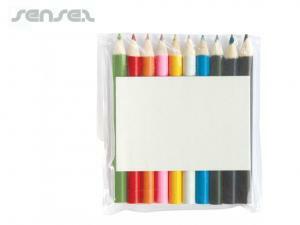 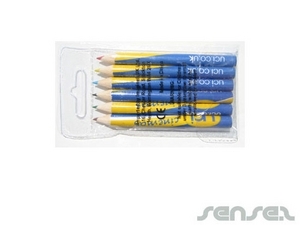 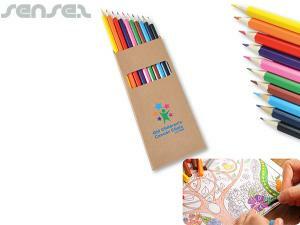 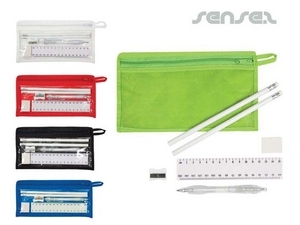 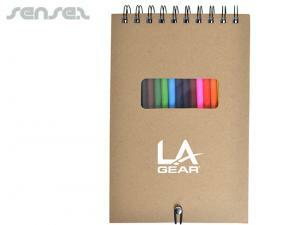 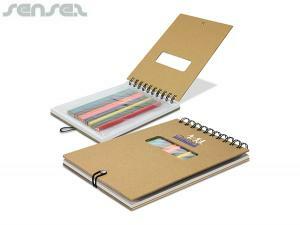 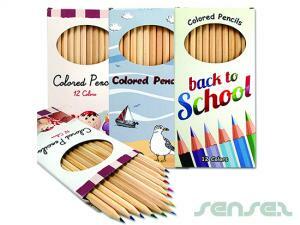 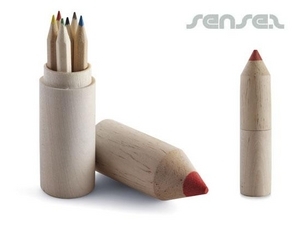 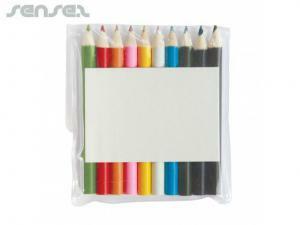 Nichts passendes in den Werbemitel colour pencil sets? 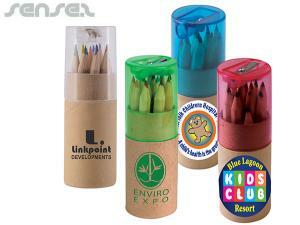 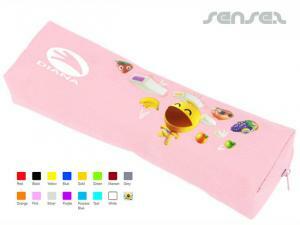 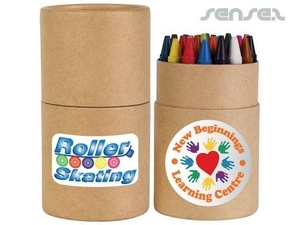 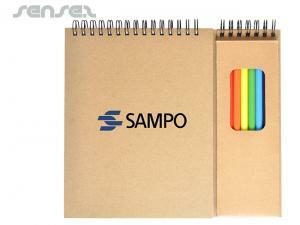 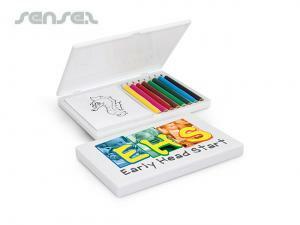 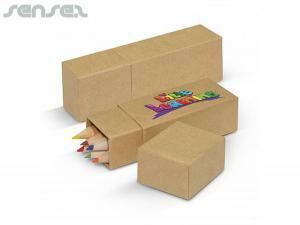 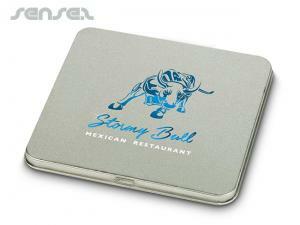 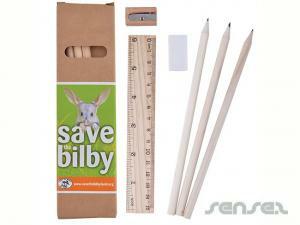 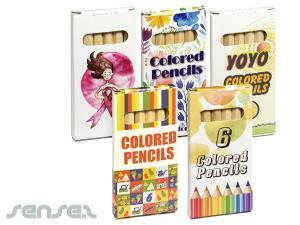 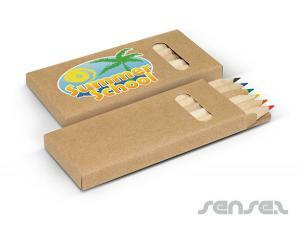 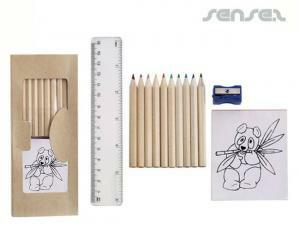 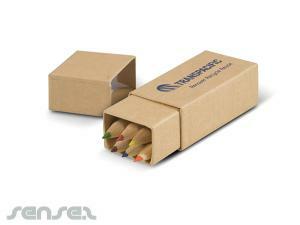 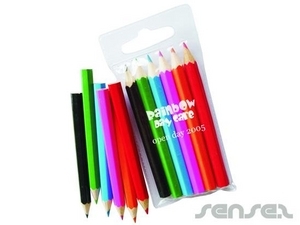 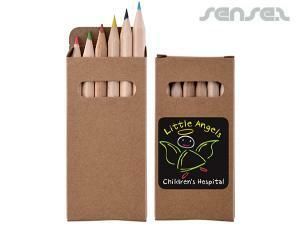 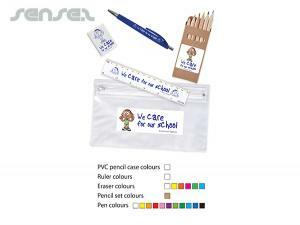 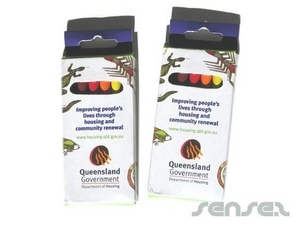 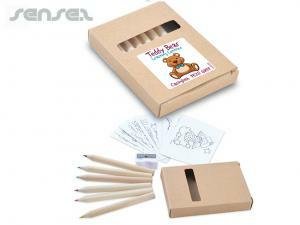 Custom printed colour Pencil sets have your logo printed onto the outside box. 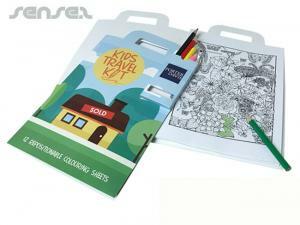 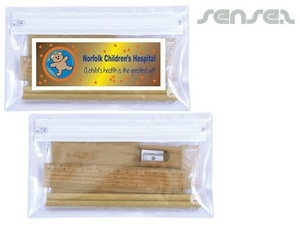 Cost effective for school and kids promotions these pencil packs make a great give away to keep kids busy and entertained.